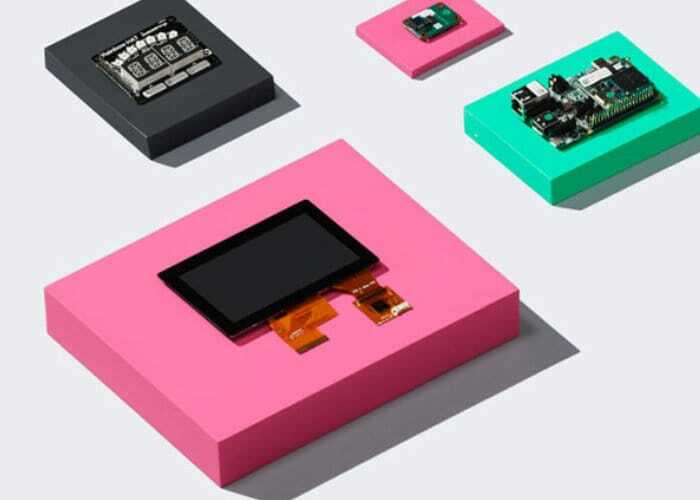 Just ahead of the start of its Google I/O developer conference starting today Google has announced that its Android Things development platform has now moved out of its early access phase and is available as a full release in the form of Android Things 1.0. Together with announcing support for new System-on-Modules (SoMs) based on the NXP i.MX8M, Qualcomm SDA212, Qualcomm SDA624, and MediaTek MT8516 hardware platforms. The Raspberry Pi 3 Model B and NXP i.MX7D devices will continue to be supported as developer hardware explains Google. Previously Google made available and Android Things developer preview which has enjoyed more than 100,000 downloads since it was made available. Now with the release of Android Things 1.0 to developers Google explains that it was only possible with the help of its developer community and over “10,000 developers who have provided us feedback through the issue tracker, at workshop events, and through Google+”.